Facts: Appeared in HaHaHa song CF with DBSK/TVXQ. He’s a friend of SHINee’s Taemin as mentioned in SHINee World. 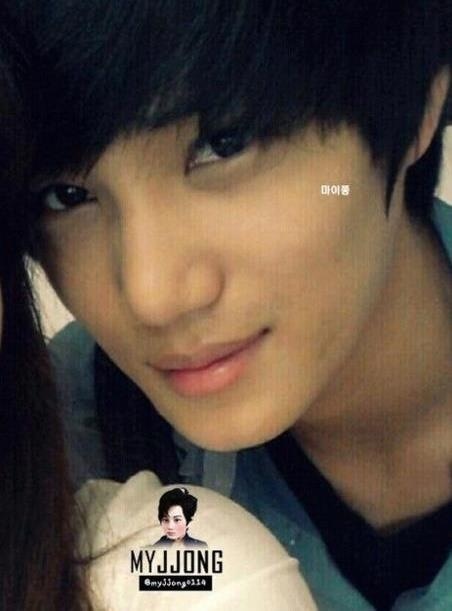 Kai likes to read Manhwa. His favourite is ‘Top Blade’. 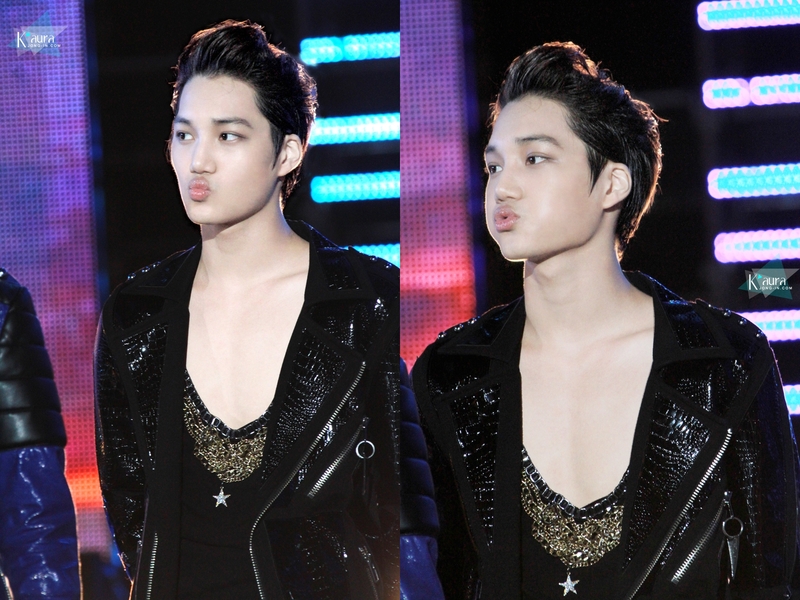 Kai likes to eat a lot but doesn’t put on weight. Apparently, dancing helps calm his anxiety. He is in charge of sexiness in the group. Personality wise, Kai is warmhearted and brusque (blunt) and finds it hard to express his emotions. 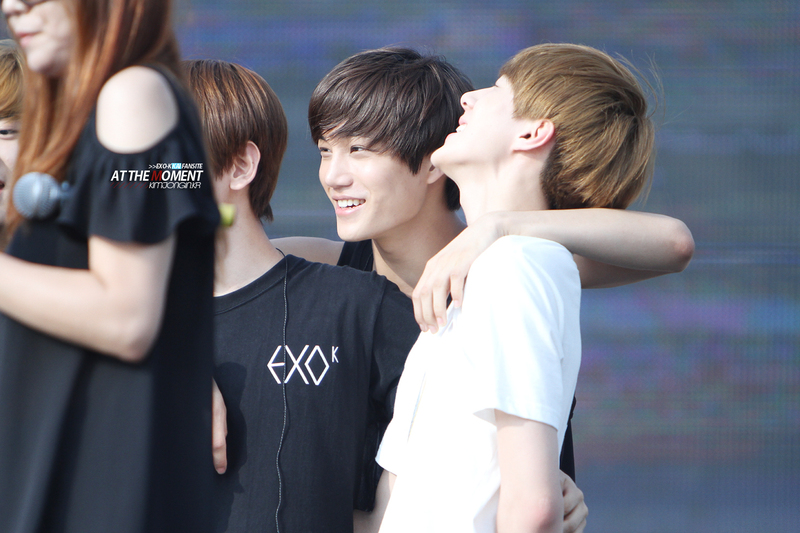 Kai’s motto: I’d rather bend than break.